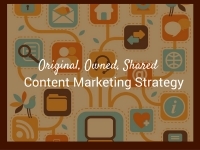 What is the difference original, owned, and shared content? And how do I integrate each of them into my marketing strategy? Businesses (for profit and not-for-profit) need to have a clear vision of who they are, and what they want to achieve to gain or keep their competitive advantage. 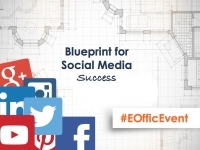 I had the privilege of presenting to a group of business professionals at Envirotech Office Systems on the topic of Social Media. 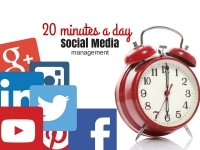 Social Media has gone beyond marketing for many organizations and now used within a larger communication strategy. 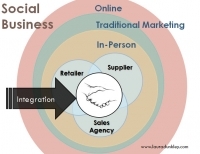 To make this very clear - Social Business is not JUST about adding social media into your marketing plan. 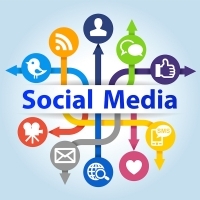 Social Media is part of the overall strategy. It is a tool/tactic similar to a cog carefully and thoughtfully placed within a well-designed machine.